Heath & Wiltshire provide office cleaning and sanitation services to a range of small offices to large corporate buildings. 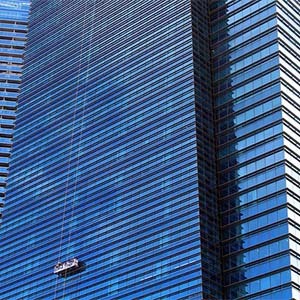 We provide bespoke cleaning solutions to suit every individual commercial cleaning requirement. Our office cleaning services also includes regular cleaning audits to ensure the agreed plan is being strictly followed, giving you peace of mind that the highest standards are maintained at all times. Due to the nature of this business, we pride ourselves on knowing that our staff are reliable and flexible as working hours are unsociable given the environment. 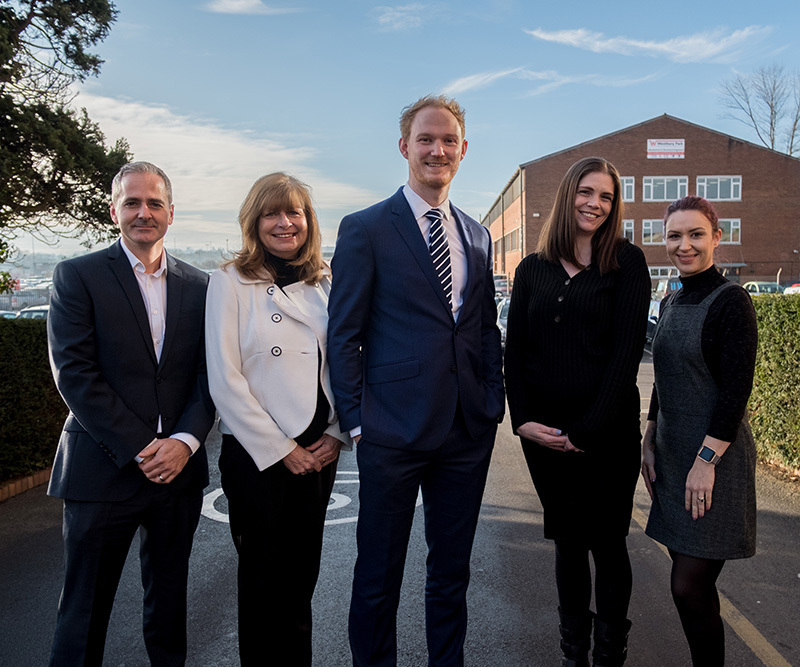 We understand that a clean working environment can have a huge effect on customers and staff alike and we endeavour to maximise this effect by creating the safest, healthiest working environment possible. Heath and Wiltshire are proud to be working with Sevenoaks District Council, providing a range of office cleaning services. 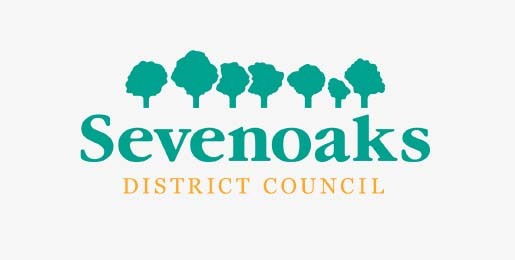 In our initial meetings, we discussed the challenges faced by Sevenoaks District Council. From this, we put together bespoke cleaning services to suit their needs.